Parents and public health officials are being confronted by a problem that is becoming increasingly hard to handle. Head lice have been a nuisance since time immemorial, but today, there are super lice that are highly resistant to nearly all over-the-counter treatments. Lice may be more of an annoyance than a truly threatening condition, but they are an annoyance that are becoming almost impossible to deal with. 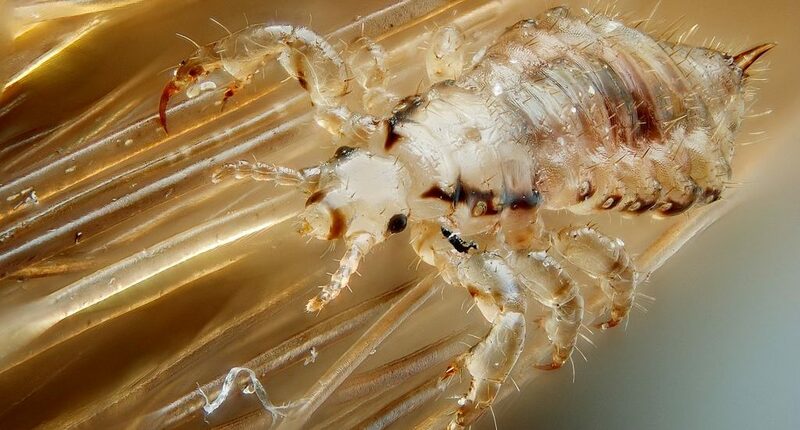 The situation with head lice could be considered analogous to that of the use of antibiotics in the medical field to treat bacterial infections. Because of doctors overprescribing them, they are becoming less effective as many bacteria develop an immunity to them. Similarly, lice have typically been dealt with by parents running down to their local store and buying a medicated lice shampoo or other product that claims to be an effective solution for head lice removal. Unfortunately, the toxins used in these products have been used for so long that most lice today have become resistant to them. If you find that your child contracted head lice through physical contact with another child from summer camp, school or just from a local playground, you may be feeling frustrated about how to deal with it. You may be researching home remedies to deal with them, but these have been generally debunked for being ineffective and so cumbersome to do that they are almost worse than the lice infestation. This is a particularly big issue with school starting up again around the country. As a parent, you need to have a solution to lice, so your kids won’t spread it to others and to enable you to effectively deal with the situation if you find some on your child’s head. The first thing is not to panic. Lice are not some horrible disease or other life threatening problem. They are an annoyance for both you and your child but an annoyance that you want to handle. You want your child spending his or her time in school learning instead of being perpetually distracted by an itchy scalp. You also don’t want your kid infecting other children with this nuisance. Thankfully, there is a simple, affordable solution at hand for getting rid of head lice that will put a smile back on your face and your child’s. The best way to handle this problem today is to find a qualified head lice clinic in your area. For parents living near Harrisburg, Pennsylvania, Lice Lifters of Harrisburg can provide a simple, safe and effective solution to this problem for you. We utilize a head lice treatment that super lice have not adapted to. Our head lice removal procedure is completely natural, and we guarantee its effectiveness.